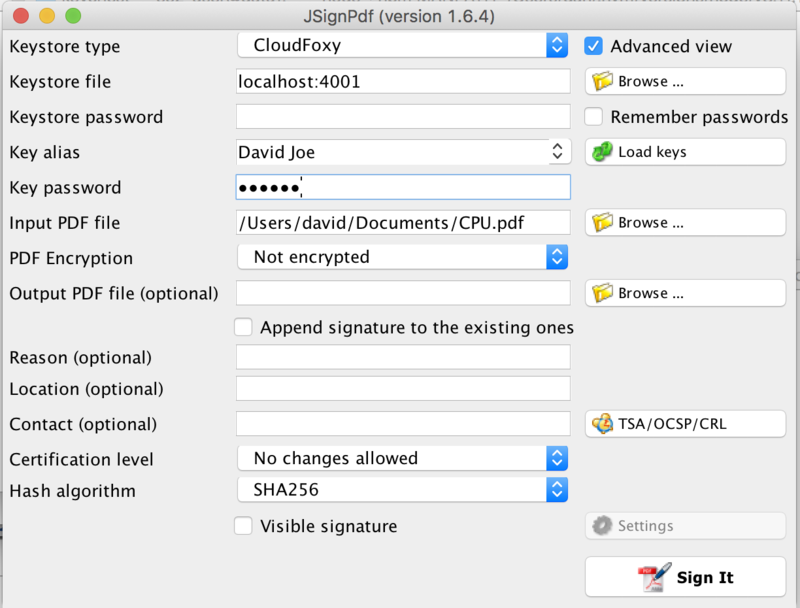 CloudFoxy integrates with JSignPdf software for digital document signing. Our integration allows use of high security smart cards, including eIDAS (electronic IDentification, Authentication and trust Services in EU). A high flexibility of the solution is ensured by the use of a network proxy, which can be moved to an arbitrary location to provide access to the RESTful API of CloudFoxy. The integration provides a complete set of functions for successful integrations into customers’ infrastructure. Multiple CloudFoxy servers can be accessed via a single RESTful API. This approach provides HTTPS security, easy integration, and management of hundreds or even thousands of smart cards. CloudFoxy technology is based on a revolutionary use of high-security chips in SIM-form factor. 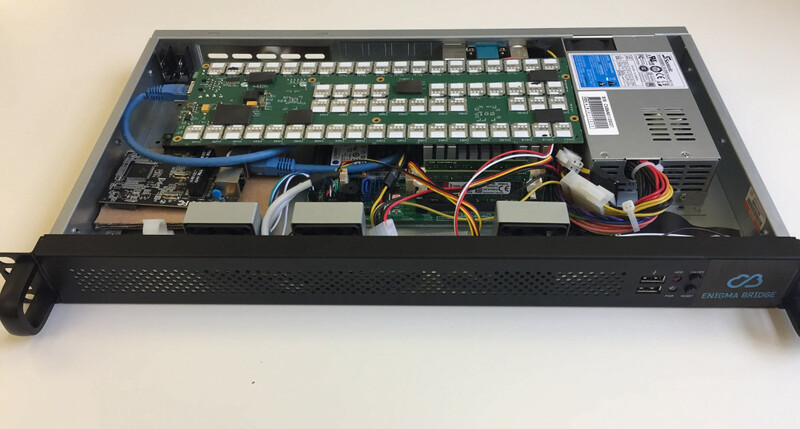 We fully control the whole of the application stack from the physical card readers, all the way to the RESTful API. CloudFoxy Enterprise Module - high-speed, high-reliability smart-card interface with TCP/IP interface. It can host up to 120 smartcards. Its low power consuption and low cooling requirements are achieved by using 1.8V or 3.3V for smartcard power supply. CloudFoxy Standalone CA - an embeded, small form-factor device, with own display and USB interface for smart-cards and keyboard. It can be powered with off-the-shelf 5V power banks. There are a number of integration options for CloudFoxy - from direct TCP/IP connectivity, RESTful API, with provided open-source software tools.